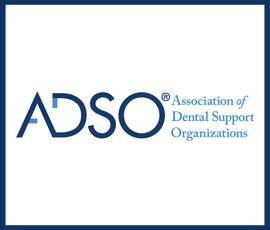 2019 ADSO Summit- AJ Shekar and Abe M’Bodj attended the conference March 28-30 in San Diego. 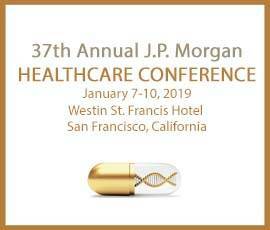 17th Annual Investment and M&A Opportunities in HEALTHCARE: Investing in the Middle-Market Healthcare Sector – Abe M’Bodj attended the conference March 18-19 in Marina del Ray. 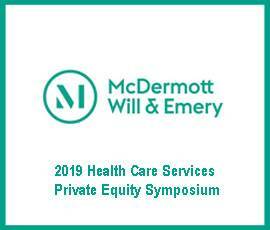 2019 Health Care Services Private Equity Symposium – Scott Davis attended the symposium March 6-7 in Miami. 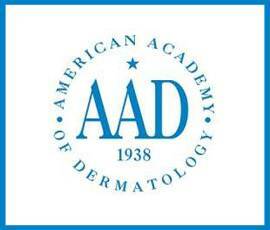 2019 AAD Annual Meeting – AJ Shekar and Steve Grassa exhibited at the 2019 Annual Meeting March 1-5 in Washington, DC. 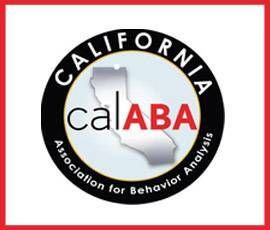 GI Roundtable – Justin Hand and Abe M’Bodj exhibitied at GI Roundtable April 5-6 in Seattle. 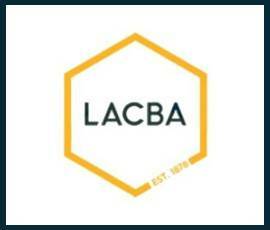 Panel Discussion – Provident sponsored the panel discussion “Hello from the Other Side: What Litigators and Transaction Attorneys Wish the Other New” which took place Tuesday, April 9 in Los Angeles. 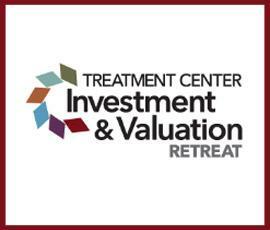 Treatment Center Investment & Valuation – Justin Hand and Joe Wisniewski attended the conference December 10-12 in Scottsdale. 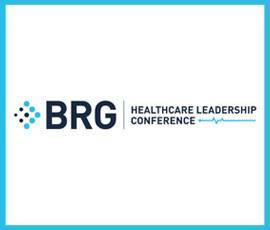 BRG Healthcare Leadership Conference – Steven Aguiar attended The BRG Healthcare Leadership Conference December 3-5, 2018 in Washington, DC. 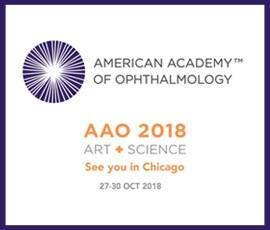 AAO 2018 Annual Meeting – Eric Major and Steven Grassa attended AAO 2018 which took place October 27-30 in Chicago. 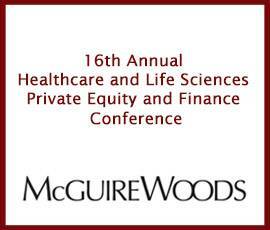 Provident was also a Major Sponsor for the event. 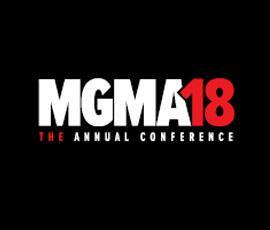 MGMA18 The Annual Conference – Eric Major and Robert Aprill sat on panels at the conference on October 3 in Boston, MA. 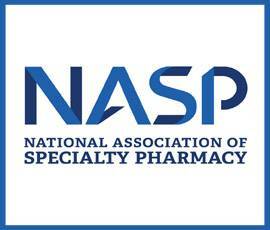 The National Association of Specialty Pharmacy (NASP) Annual Meeting -Michael Patton and Bill Bolding attended the NASP Annual Meeting September 24-26, 2018 in Washington, DC. 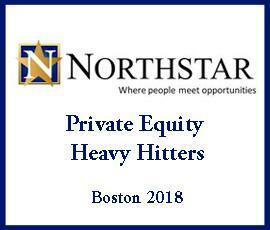 Boston Private Equity Heavy Hitters – Scott Davis attended Boston Private Equity Heavy Hitters September 5 – September 7. 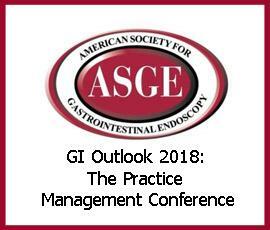 GI Outlook 2018: The Practice Management Conference– Justin Hand and Abe M’Bodj exhibited at GI Outlook 2018: The Practice Management Conference August 10-11, 2018 in Austin, Texas. 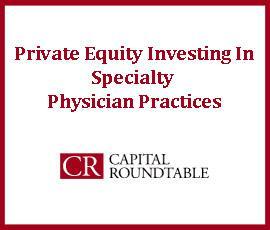 Mergers and Acquisitions of ASCs and Orthopedic, Anesthesia and Pain Management Practices– Robert Aprill discussed Mergers and Acquisitions of ASCs and Orthopedic, Anesthesia and Pain Management Practices at the upcoming Becker’s 16th Annual Future of Spine + The Spine, Orthopedic and Pain Management-Driven ASC Conference taking place on June 14-16 in Chicago. 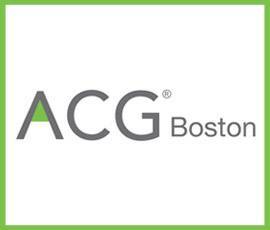 ACG Boston DealFest Northeast 2018– Scott Davis attended DealFest Northeast 2018, June 13-14, 2018, Boston, Massachusetts. 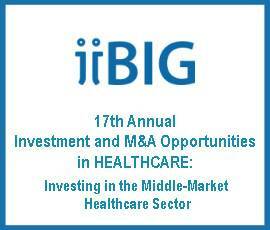 ACG Northeast Industry Tour – Scott Davis attended ACG Northeast Industry Tour: Healthcare Conference (ACG Boston) on November 5 in Boston.